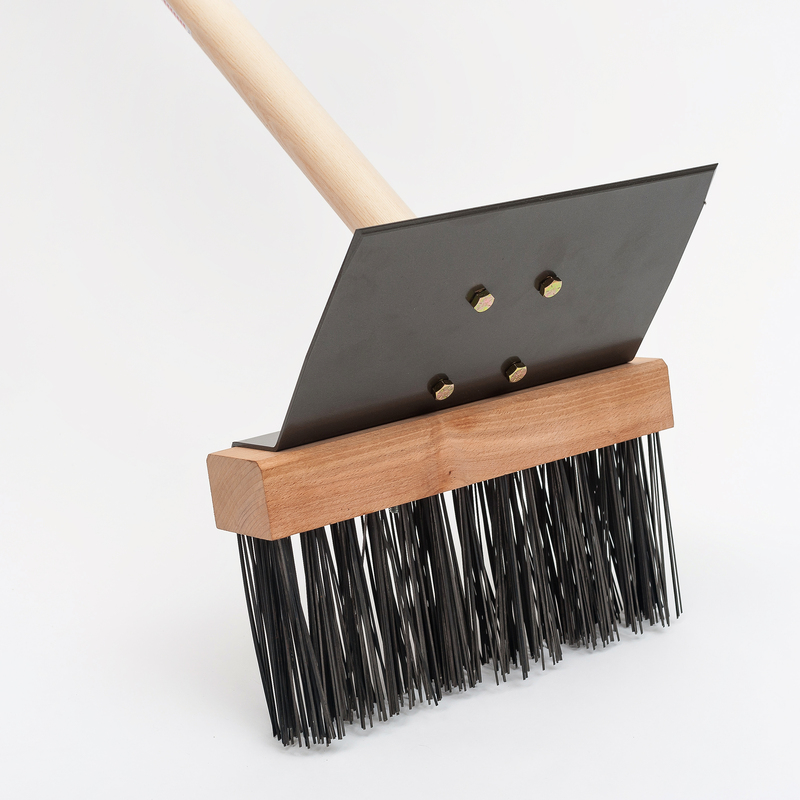 High quality U.S.A. made broom head is superior to other broom heads with all bristles properly aligned. The 52″ Custom Stout Ash handle is designed to help keep your distance while fighting fire. 52” handle is stronger than the average handle. 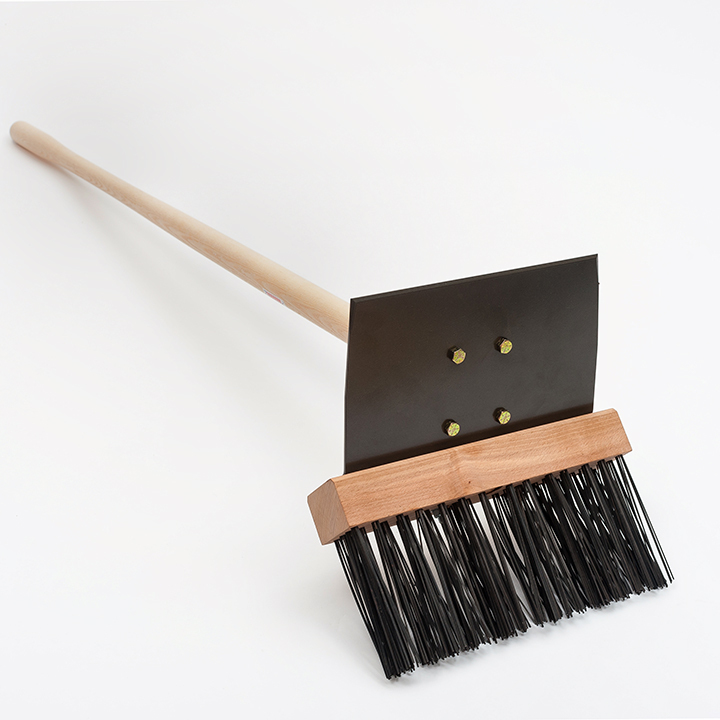 The handle is lightweight, but strong enough to handle powerful brooming action. This handle is tapered at the top to help grip. Use the broom side of the tool to fight grass and duff fires. Use the sharp heat treated blade edge to construct handline.